This couple deserves an award! 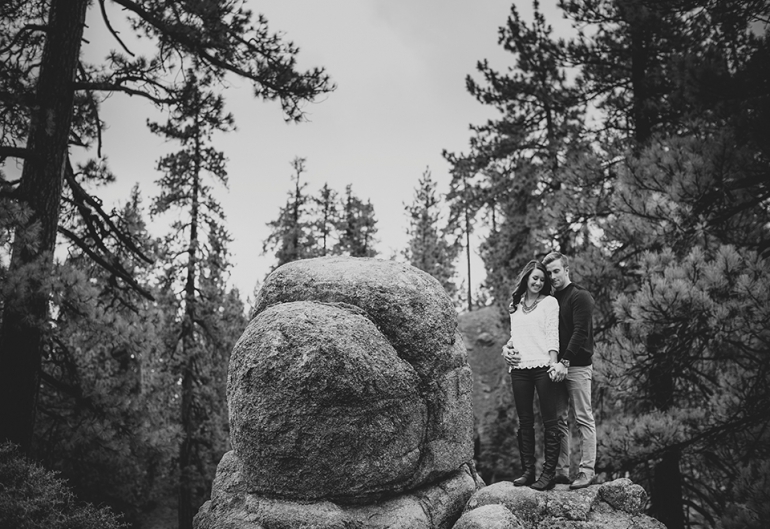 We met up in Big Bear on a stormy afternoon in November. It was freezing out (literally), crazy foggy & snowing every so often. For a Southern California native, this is a BIG deal. It’s not 70 & sunny out, so we don’t know what to do. However, a storm’s got nothing on this couple! Mind you, I am wearing a snowboarding jacket, gloves and a beanie …and I still felt cold. Kate on the other hand, rocked 2 dresses in that cold! She’s a total ROCKSTAR. My motto as a photographer is, Let’s Adventure & if you’re down, I’m down. Kevin & Kate definitely took the let’s adventure tag to a new level & I loved it! It was such a pleasure to hangout with these two, adventure around & make some rad freaking images. 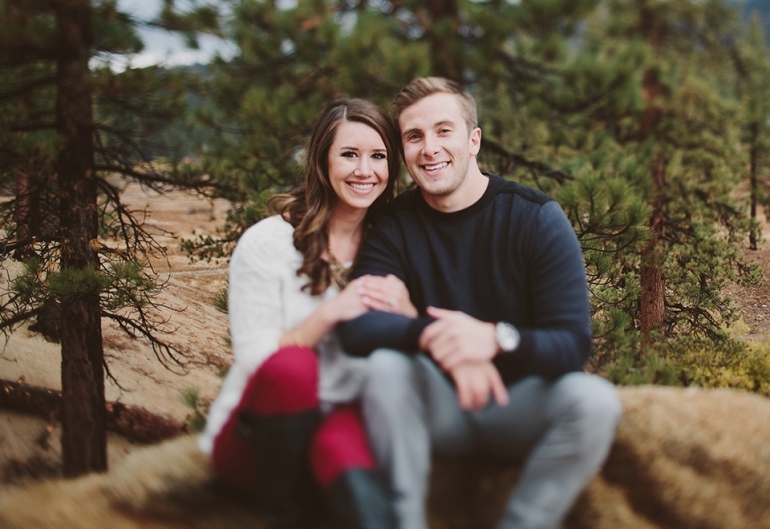 Cheers to Kevin & Kate – can’t wait to shoot their wedding this coming summer!